Shandon Baptiste, Cameron Brannagan, Marcus Brown, Rob Dickie, Simon Eastwood, Jamie Hanson, James Henry, Ricky Holmes, Jamie Mackie, John Mousinho, Curtis Nelson, Josh Ruffles, Gavin Whyte. Mental health charity 'Mind' are the EFL's new charity partner. The 'squiggle' part of their logo is attached to the first letter of each players name. 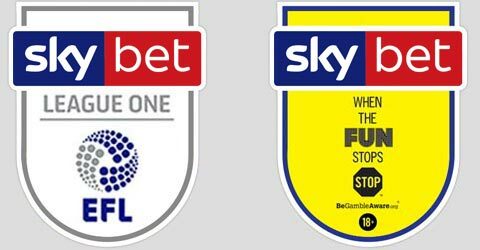 The sleeve patches are refreshed with an updated Skybet logo. The left sleeve now differs, featuring an initiative which supports responsible gambling. Thailand's Singha beer is the new main shirt sponsor. Polythene UK continue as the back-of-shirt sponsor, although their logo is much smaller for 2018. IT company LAN3 are the new back-of-shorts sponsor. 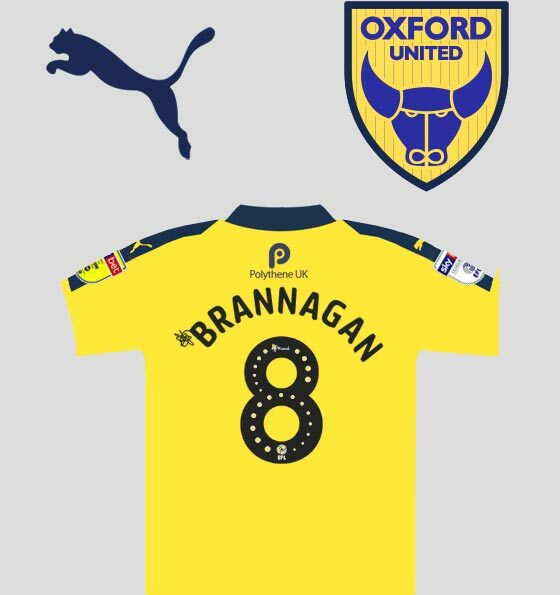 With the arrival of new chairman Sumrith Thanakarnjanasuth (and his previous Reading FC connections), there was little surprise when Puma was announced as Oxford United's new kit supplier. The club opted for an all-yellow home strip. This 'home' variation was last seen in 2012/13. The yellow/blue colour combination is unique to Oxford United, although the retro style collars and the sleeve detail is typical of the Puma kits seen elsewhere amongst professional clubs. The Puma shorts are noticeably smaller/shorter than those seen over the past two decades. Under 18 players are required to wear shirts that do not feature either the Singha beer logo or the Skybet competition patches. The smart away kit is simply a colour reversal of the home kit. The very dark navy is called 'Peacoat' by Puma. This means that for 2018/19, Oxford United will always be wearing combinations of yellow and blue. 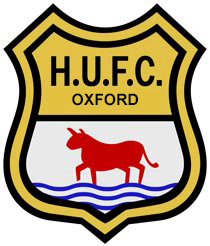 During the close season, Oxford United made a request to have a home fixture on the exact date of the clubs 125th anniversary. To mark this special occasion, the U's took to the field against Shrewsbury Town wearing a special one-off kit. An orange and black Puma strip was chosen to represent the clubs Headington United era, and featured the Headington United crest from 1949 - the year that the club turned professional. To help create a retro feel, the kit did not include the 2018 sponsors logos, although the obligatory EFL numbers and sleeve patches were still required. The shirts featured commemorative "125th Anniversary" text embroidered in the bottom right-hand corner. 125 unique 'limited edition' shirts were produced for fans to buy, with each of the shirts featuring a year between 1893 and 2018. Proceeds from the shirt sales, plus the auction of the player issued shirts went to the club's Academy programme. For the first time, Oxford United wore shirts featuring League Cup competition sleeve patches. 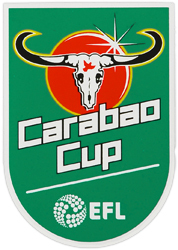 The match was against Carabao Cup holders and Premier League champions Manchester City, with the club commissioning specially embroidered shirts. 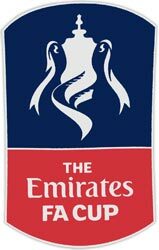 For 2018, clubs were required to wear shirts featuring a single FA Cup competition patch on the right sleeve. This was to allow each club the opportunity to secure additional sponsorship on the left sleeve. The first fixture coincided with the remembrance weekend, but for this season there were no 'poppy' shirts. Instead, black armbands with the poppy motif were worn with the FA Cup shirts.